If you are planning to have a great adventure in hardly passable terrains, Jeep tours will be a wonderful choice. Riding a 4WD all-wheel vehicle is quite a famous type of tourism and it quickly won a wide recognition among fans of outdoor activities. And this is not surprising, as tours on wheels have a numerous advantages. Firstly, such kind of transport guarantees the great performance in the most difficult road conditions, and even in off-roads. In addition, the unlimited traffic in time, good mobility, likelihood of visiting hard-to-reach places and also, there is no need to carry the luggage on you. All this factors make the journey more active, rich and comfortable. Uzbekistan welcomes you with its wonderful sights, its centuries-old history, rich culture, traditions and customs. 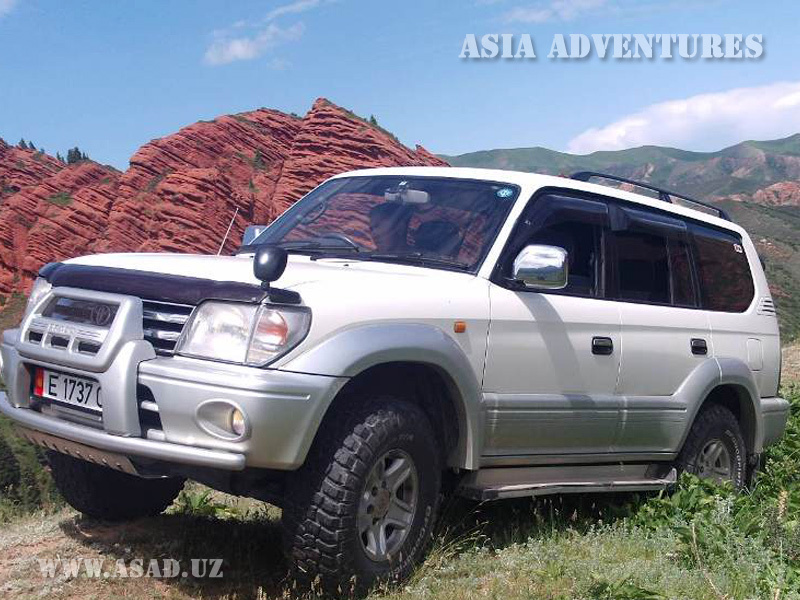 The diverse nature, soft and warm climate, unique architectural monuments, ancient cities, and hospitable people - all this favors the holding of automobile tours in Uzbekistan. The number of tourists visiting Uzbekistan is increasing every year and among them, a lot of those who are used to traveling on cars. 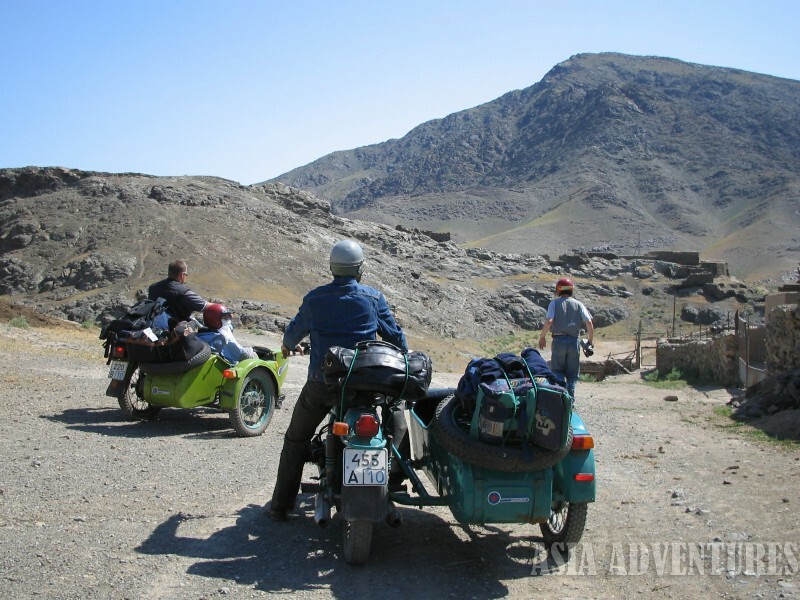 Anyone who is interested in travelling on wheels would satisfy their most ambitious interests on variety of tours and routes across Uzbekistan. There are routes that run only along asphalt roads, through towns and villages where tourists visit both ancient and modern cities, visit architectural monuments, cultural centers, eastern bazaars, admire the nature of Uzbekistan, etc. And on this journey, different hotels and guest houses would be glad to provide you their services. Other routes include transfers with minimal use of asphalt, mostly dirt roads and off-roads, which are great for fans of extreme tours that are not afraid of difficulties in road, accommodation in Spartan conditions and of course field camps and camp cuisine. Your skills in overcoming the long mountain climbing, steep descents and swampy terrain will be tested here. Moreover, we offer you combined routes that will lead you through both cities and rough terrain. Also, part of the legendary Great Silk Road lies along the territory of Uzbekistan which another factor of great interest for tourists who prefer travelling on wheels. In addition to the proposed, ready-made routes, it is possible to develop individual, special routes taking into account the wishes and recommendations of tourists. The period of holding Jeep tours is from the beginning of March to the end of November. But taking into consideration of mild climate of Asia, it is possible to hold a Jeep tour in winter too. Anyone who wants to drive on his car can participate in jeep-tours. Requirements are; 18 years or older, presence of a driver's license of category "B" and skills of off-road driving. 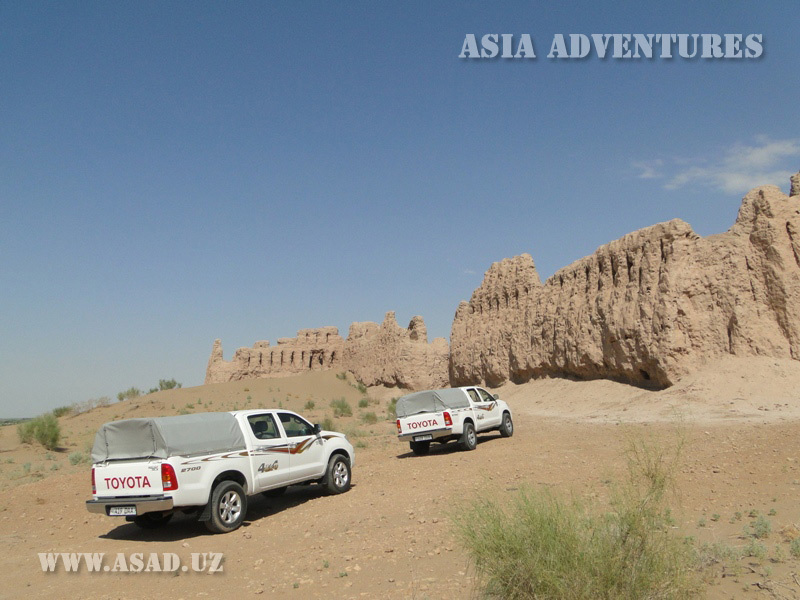 Jeep-tours, which are held in Uzbekistan and Central Asia, guarantee participants a lot of impressions, huge amount of amazing discoveries and new exciting meetings.